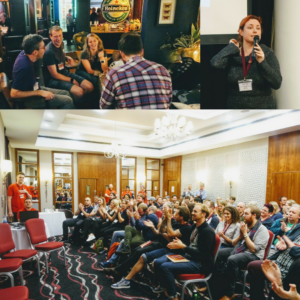 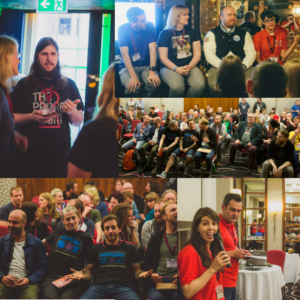 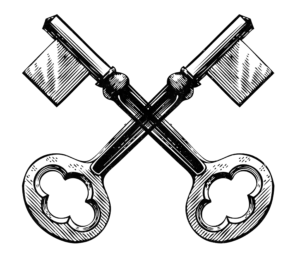 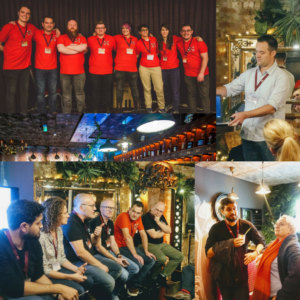 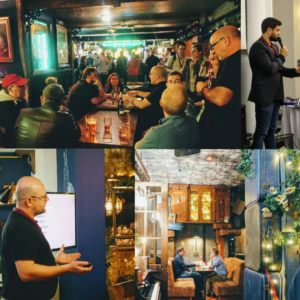 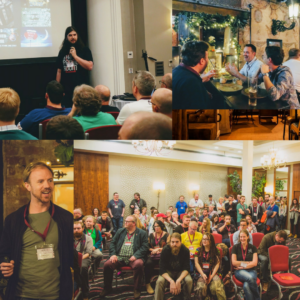 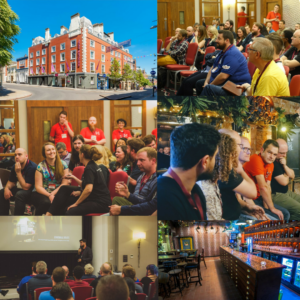 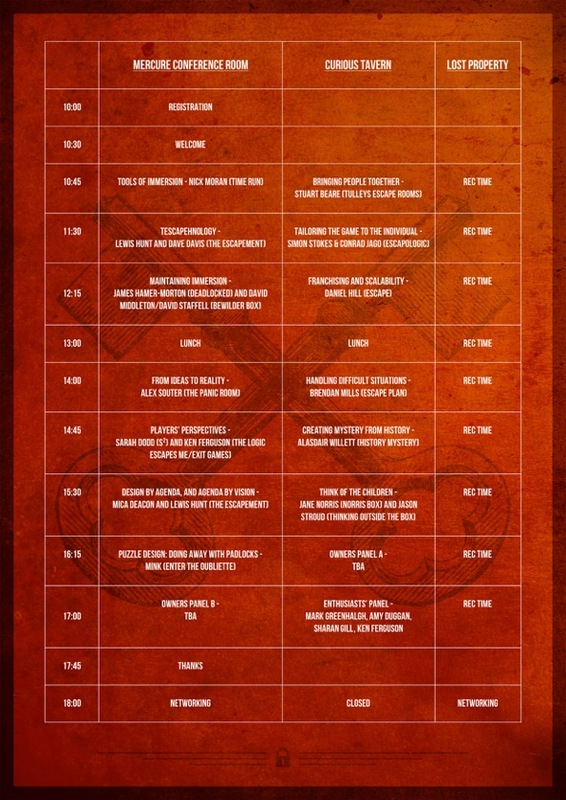 The inaugural UK Escape Room Industry Conference (ERIC17) was held on 16th October 2017 in Nottingham. 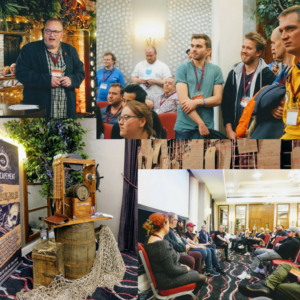 We welcomed 186 owners, managers, designers, consultants, bloggers, enthusiasts and other industry professionals. 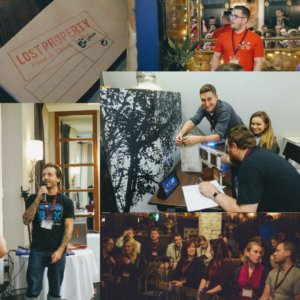 They moved between 13 different talks on a wide range of topics, 3 expert panels, mini-games and puzzles, all followed by an after party.